On Father's Day engage in fun, energizing and life enhancing activities to set your lifestyle on positive paths. 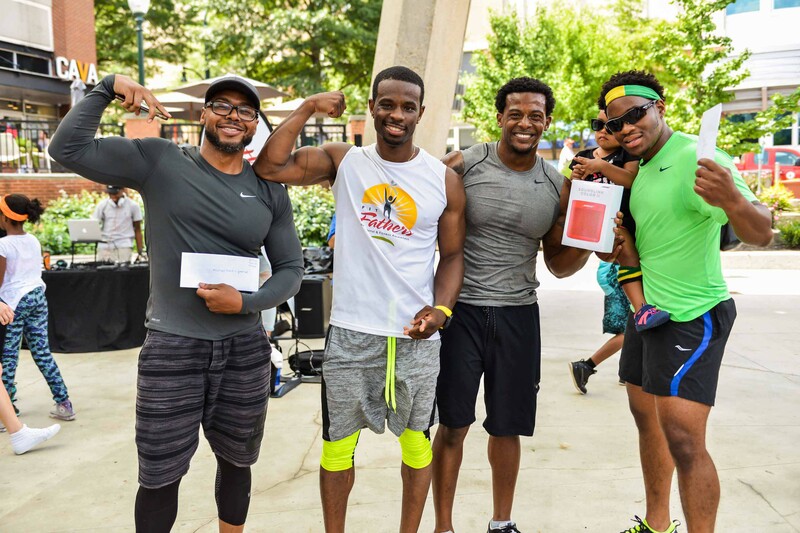 The 5th Annual “Fit Fathers Day” Celebration will take place nationally on a social level and culminate physically in Silver Spring, MD on Sunday, June 17. 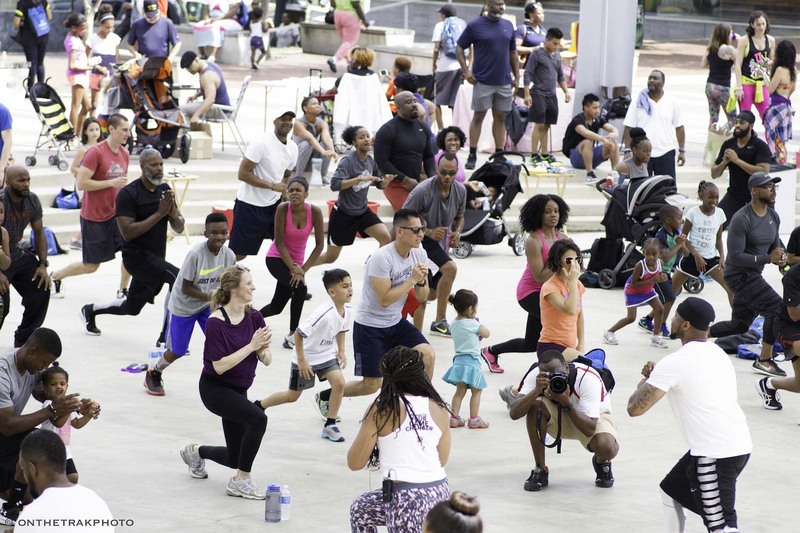 The free event is hosted by the Fit Fathers Foundation which encourages health and wellness habits through group exercises, energetic music, fitness games and informational health demonstrations. Take the FIT FATHERS DAY PLEDGE which offers dads simple but specific steps to begin crafting a healthier lifestyle. Dads are encouraged to post workout photos on their social media using the hashtags #FitFathersDay #FitFathers #MensHealthMonth and #FathersDay. On June 17 enjoy at least one hour of energetic activities with your family and friends such as a 5K run, family bike ride, hiking, ball games or a simple walk through the park with nature. Watch the Fit Fathers Day PSA, an inspiring video of dad spending time with his kids as they engage in sporting activities. The PSA also inspires parents to be nutritionally proactive with their children. After Fit Fathers Day dads should be inspired to motivate their family with daily exercise and education to replace chips, cookies and soda with fruits, water and homemade smoothies. They will also be empowered to cook more meals at home and avoid fast food. 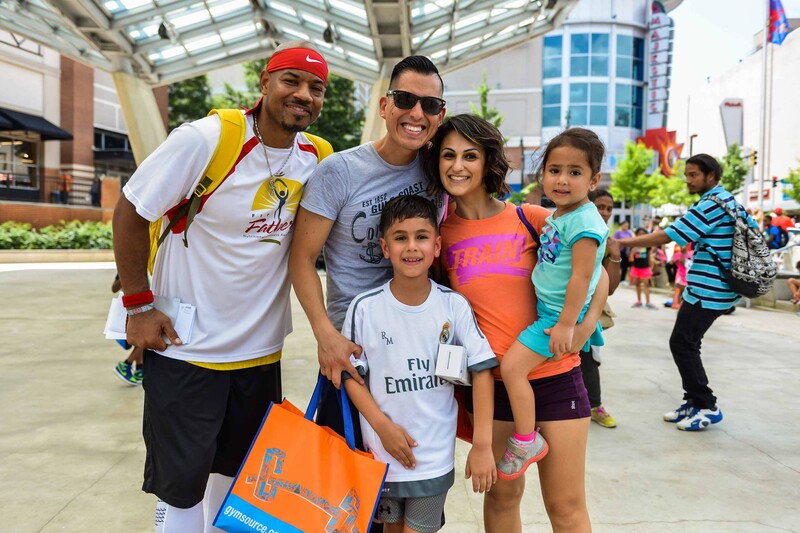 In the host city of Silver Spring, MD, Fit Fathers Day will take place June 17 from 10 a.m. to 12 p.m. at Veterans Plaza, 8525 Fenton Street. RSVP at http://www.FitFathersDay.com. Join us for a “fun-for-all” group exercise and health celebration with trainers Michelangelo Bance, Tiffani Jenkins, Conscious Crusade, Sofia Rodriguez (Glute Camp) and Z Sweat Dance and Fitness. Also enjoy Zumba, healthy snacks, fitness games, dynamic boxing by Coach T (Hard Training Club), an interactive playground and tunes from DJ Blinks. Win over $2,500 in prizes from Sean John, Modell’s, Thule, Yokohama, Gym Source, SoulCycle, Live Nation, Vibram, Striders and Road Runner Sports by competing in the Mr. Fit Father contest and female plank challenge. All fitness levels and ages. Special tribute to Hip Hop Fathers! There will also be a Capoeira performance by RODA Movements and jump rope demo from Greenbelt SITY Stars. Lastly make sure to engage with our special Auto Fit car show featuring active lifestyle vehicles from Mazda, Chrysler, Toyota, VW, Jaguar, Land Rover, Nissan and Kia. Fit Fathers Day is powered by Mazda, Physicians Committee for Responsible Medicine, Chrysler, Mom’s Organic Market, Volkswagen, Toyota, The Washington Auto Show, Gym Source, Road Runner Sports, Striders, ZICO, Soul Cycle, Nissan, Yokohama Tires, Jaguar, Land Rover, Thule, Meatless Monday, Wegmans, Kia, Gold’s Gym, Modell’s and Vibram. The foundation also highlights the amazing work of our community partners including Men’s Health Network, WAPA, Capitol Professionals, Roll Call Crew, PAINTS Institute, Monarch Magazine, Lleft Entertainment, Kids After Hours, Powerful Beyond Measure, PanLara, Daddy's Cool, African American Health Program, Mocha Moms, Montgomery County, Maryland Department of Police, Downtown Silver Spring, Make Smart Cool, Great Kids Events, DMV Social, The Department of Environmental Protection, Vitality Health and Wellness Center and The Fit Solution. National Ambassadors include Super Bowl Champion Kyle Arrington and Jason and Devin McCourty of the New England Patriots. 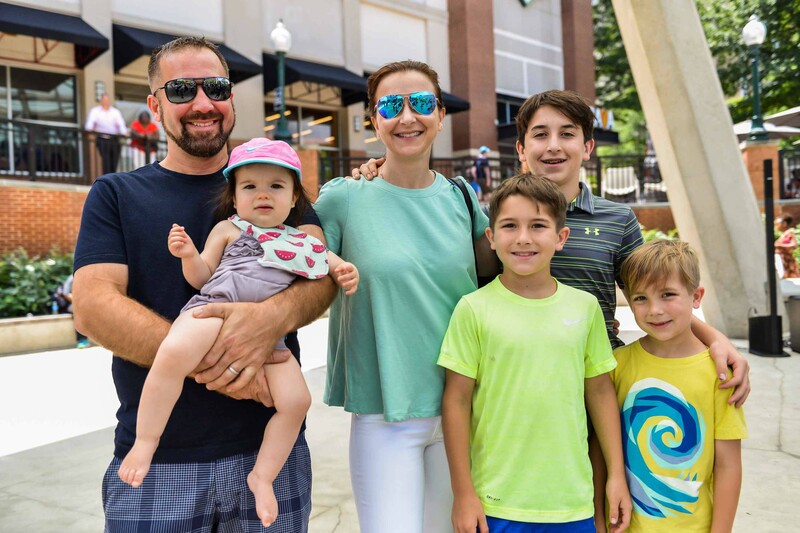 Off the field Kyle is a family man who dedicates success to his wife and young sons. 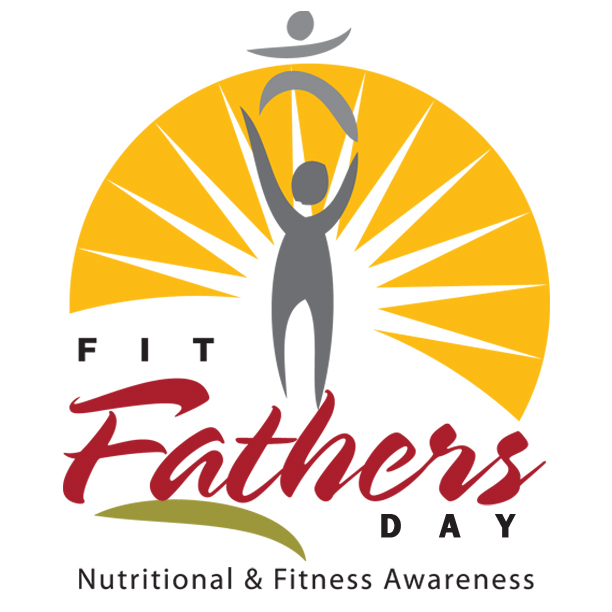 For more information, visit http://www.FitFathersDay.com. For interviews e-mail InfoDesk@FitFathers.com.